Becoming a limited company is not only for large businesses. Many smaller businesses can benefit too! 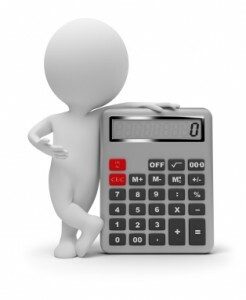 A small business with profits of £30,000 could save nearly £1000 in tax per annum. The seminar will look at the advantages and disadvantages of becoming a limited company. Using worked examples we will give you an insight as to how it could benefit your business. It’s an opportunity to gain the advice and expertise of professionals. Kyran Smyth, Tax Partner stated “Many people associate limited companies with large corporations however there are many Tax and Legal advantages available to smaller business simply by changing the entity under which they trade”. The seminar is completely FREE and both clients and non clients are welcome. If you wish to attend the seminar, either register using the form on the right or contact any of our offices.